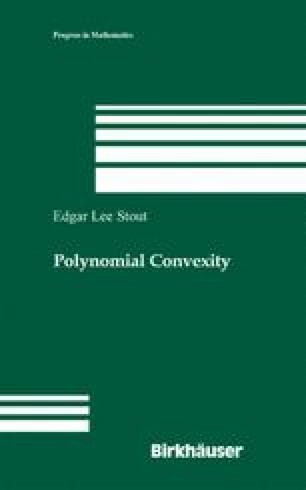 In this chapter we discuss some additional questions related to polynomial convexity, topics that are concerned with polynomial convexity per se and also topics that depend on the application of the ideas of polynomial convexity. Section 8.1 discusses the polynomial convexity of unions of linear spaces passing through the origin. Section 8.2 is devoted to the study of pluripolar graphs. Section 8.3 considers certain deformations of polynomially convex sets. Section 8.4 concerns sets with symmetries.